Will Deadpool 2 live up to the hype? ‘Cause it’s coming soon … and after the massive success of 2016’s Deadpool, there’s BIG expectations for this movie. If you hadn’t heard – Deadpool 2 got off to a rough start in Oct ’16 when director Tim Miller pulled out. The rumour was “creative differences” between Miller and star Ryan Reynolds. 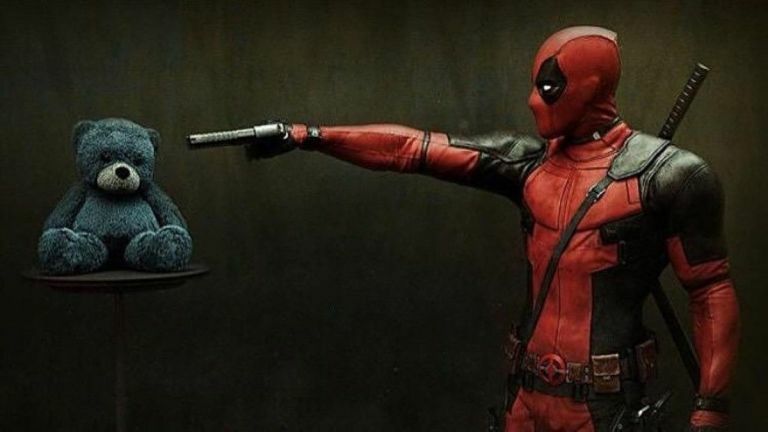 They’re already working on this sequel … and despite the below video being thought an “official teaser” for Deadpool 2, writer Rhett Reese tweeted that wasn’t the case – and rather it’s “a short”. None of what you see in this video appears in the movie. Looks like we’ll be seeing some new characters in this movie: Cable (played by Josh Brolin), Domino (played by Zazie Beetz) & Black Tom Cassidy (played by Jack Kesy)! Love that Marvel is opening up the universe!! You don’t have much longer to wait – Deadpool 2 will hit theatres on May 18th, 2018!